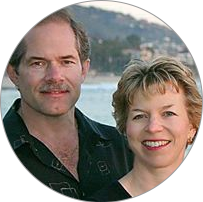 Challenge: Achieve a great ROI for busy real estate investors Julie and Tom - without wasting one minute of their time. 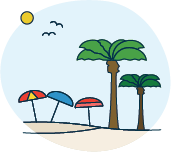 When Julie and Tom Zintsmaster decided to diversify their investment portfolio to include vacation rentals, the dynamic real estate investors knew they wouldn’t have the time to manage the property on their own. 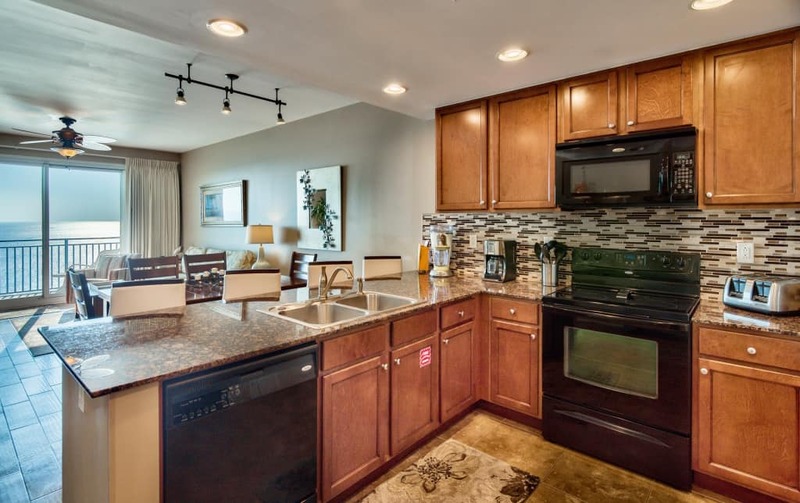 Having tested Evolve’s capabilities on their first purchase - a property in Breckenridge - the Zintsmasters never considered any other service when they expanded their rental portfolio to include the competitive area of Panama City Beach, Florida. But could Evolve be equally effective in both areas? 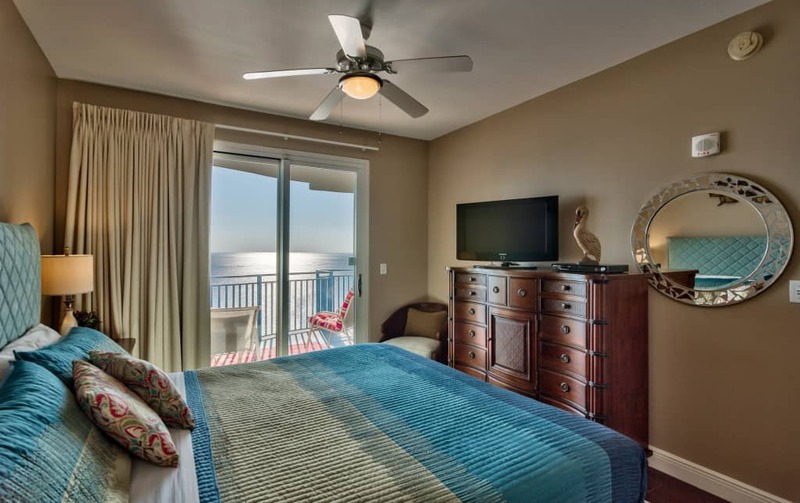 The Zintsmasters launched their new Panama City Beach property in June, and with Evolve’s management support, they’ve been watching their investment pay off ever since. They’ve made over $30,000 in the last six months, and their property has been booked 21 times! With numbers like that, we’re betting the Zintsmasters won’t hesitate to keep expanding their vacation rental invesments in the future - with Evolve’s help, of course!